When on the Live Tile home screen, swipe left to view the list of applications. Scroll down to Settings, tap on Settings and then tap Email & accounts. Tap Add an account and select Other Account. 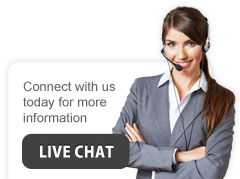 Enter your email account user name: (user@yourdomain.com) in the email address box. Enter your email account password: (user/id by default) in the password box. 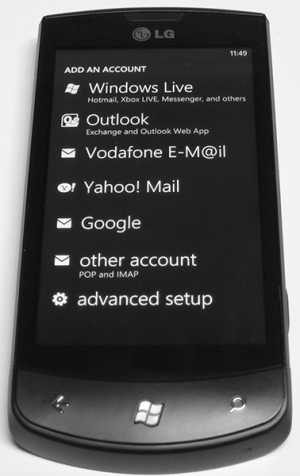 Your Windows Phone will contact the selected service, pull down the server settings and sync your content. That's it! Please note if you are using an email client on your desktop/laptop. You must configure your email client settings to "Leave a copy of messages on the server". 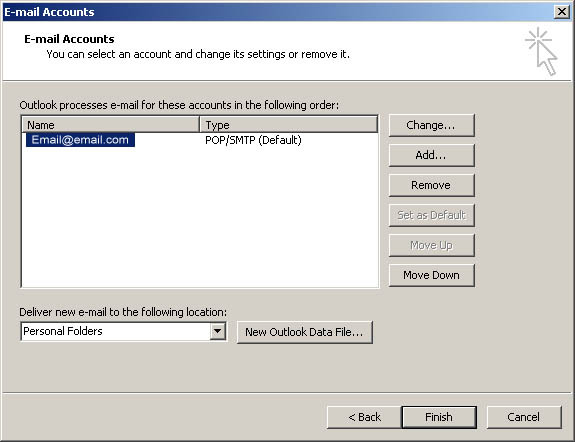 For example, if you are using Outlook, you will have to follow these settings. 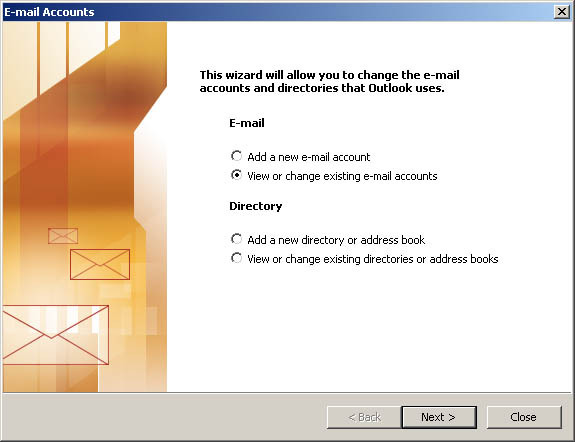 - Under E-mail choose "View or change existing e-mail accounts" then click Next. - Double Click on your email to edit the settings for your email address. 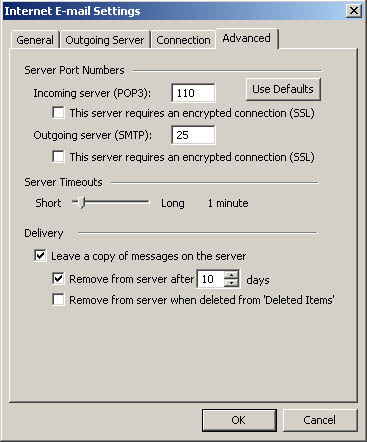 - Under Internet E-mail Settings (POP3) click on the More Settings button. - You will get prompted with a new window, click on the Advanced tab. - Under "Delivery" checkbox both "Leave a copy of messages on the server" & "Remove from server" and leave 10 days default. - Click OK, click Next and then Finish.